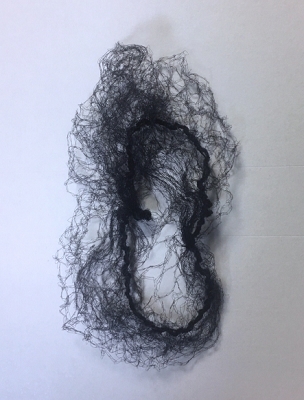 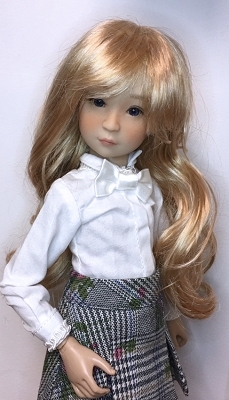 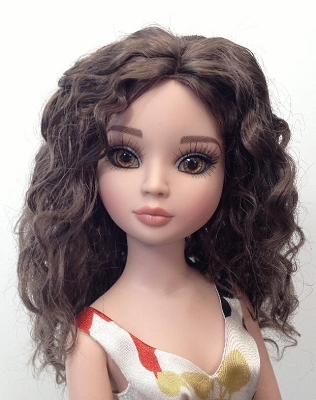 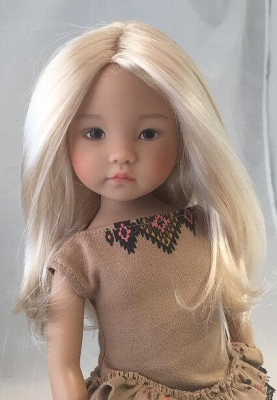 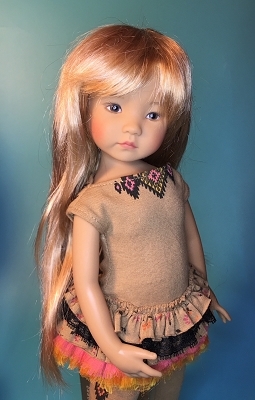 For AvantGuard, Ficon, JAMIEshow, DevaDolls, Kingdom Doll, Sybarite, Numina/Grey, Urban Vita, ChicLine, Goodreau 8" dolls and other dolls with a head circumference of 4" - 5". 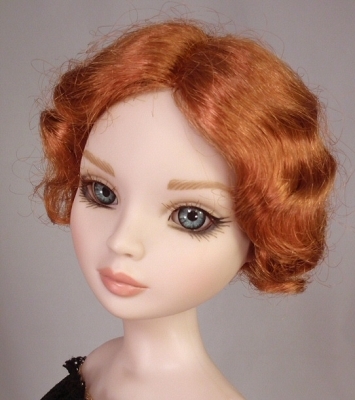 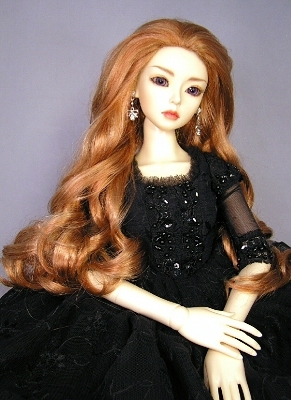 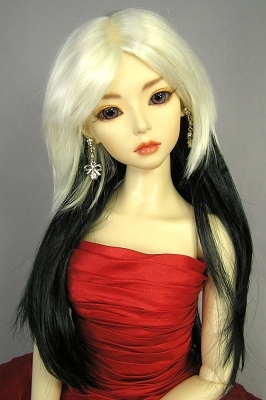 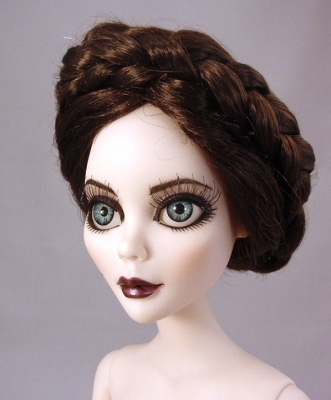 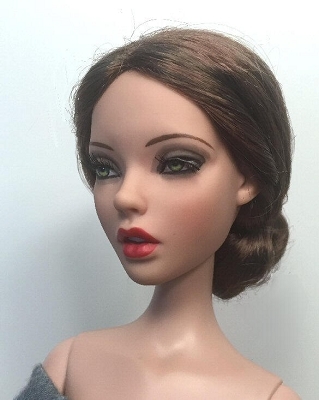 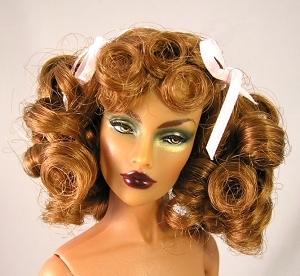 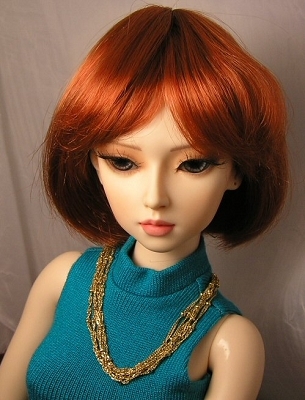 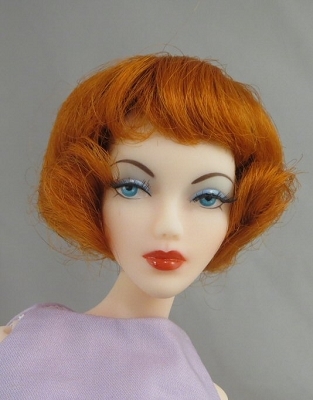 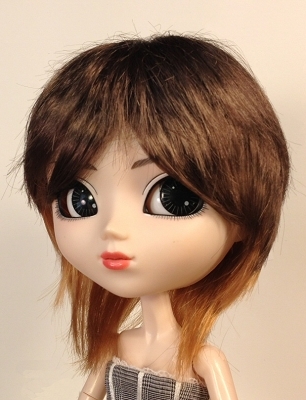 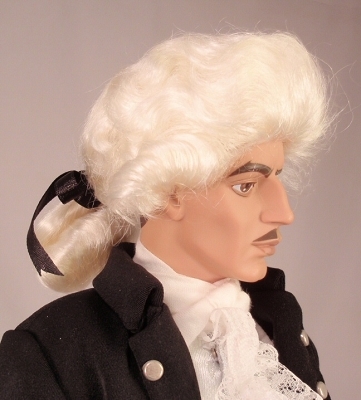 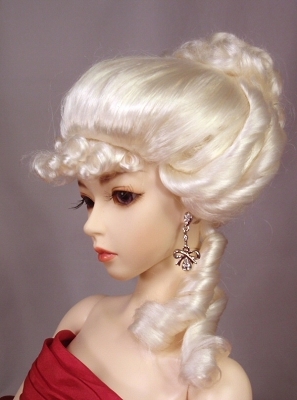 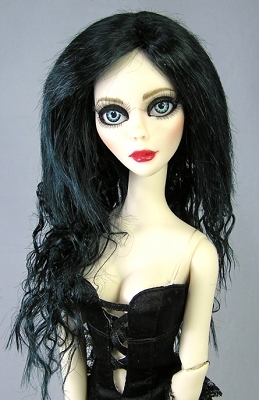 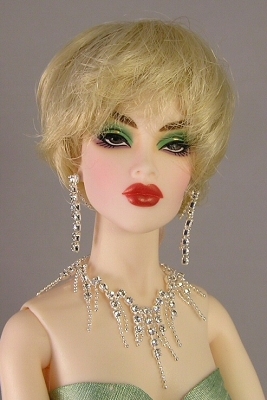 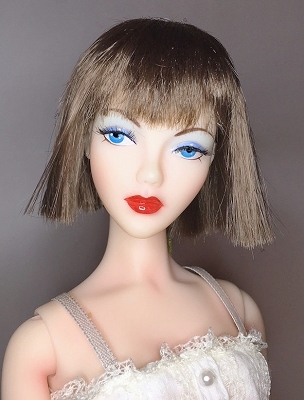 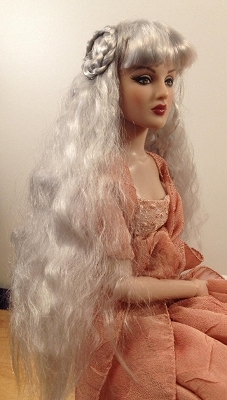 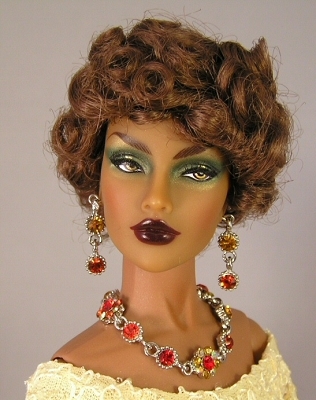 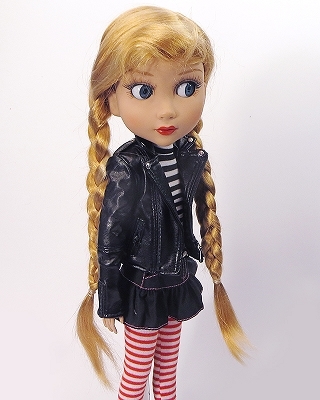 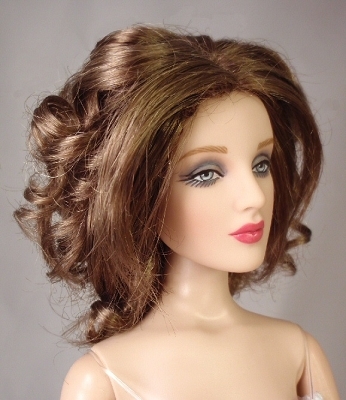 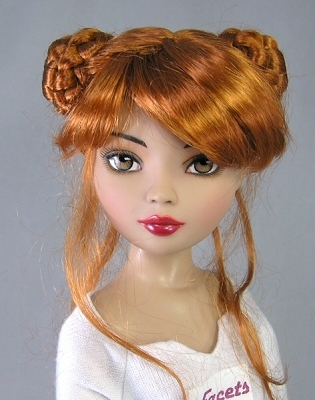 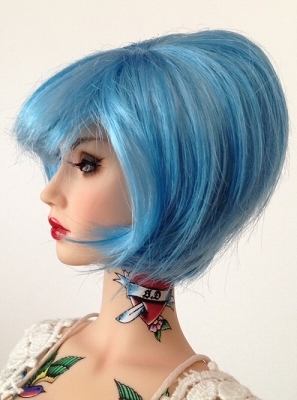 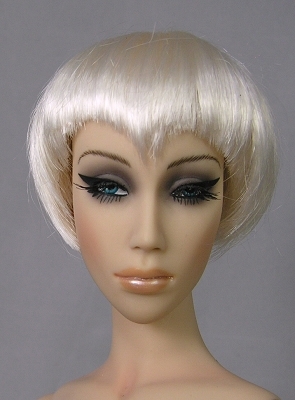 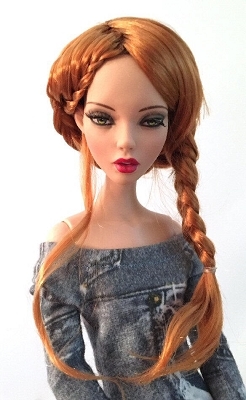 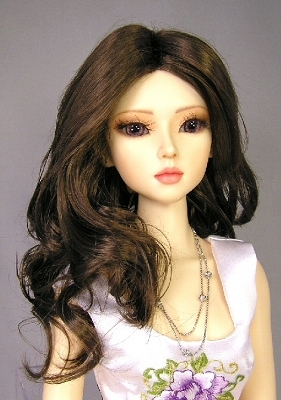 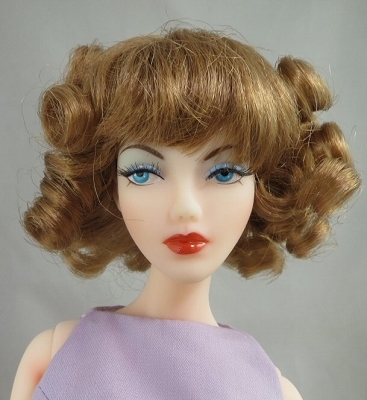 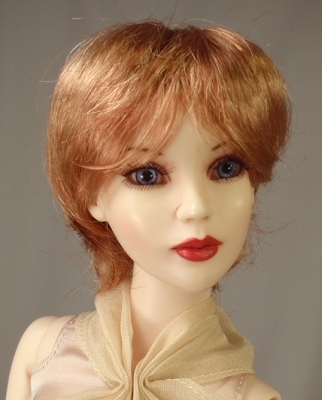 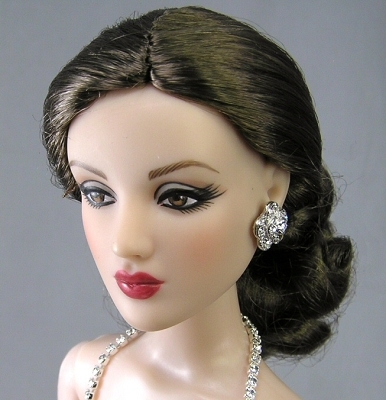 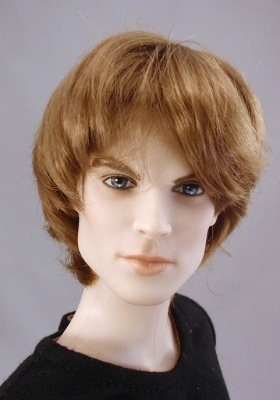 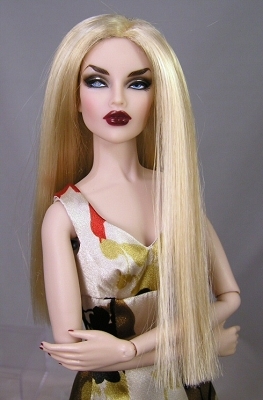 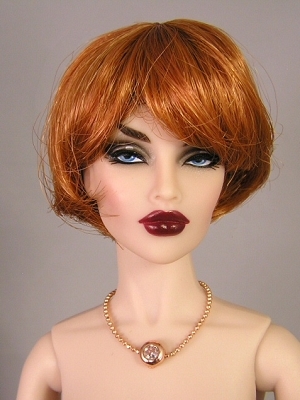 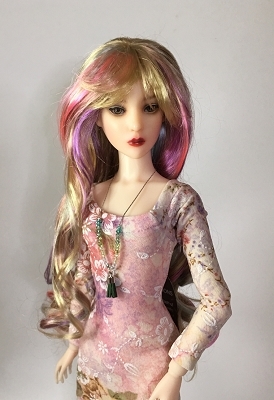 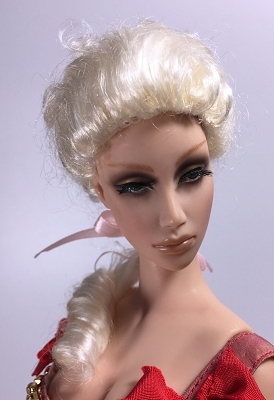 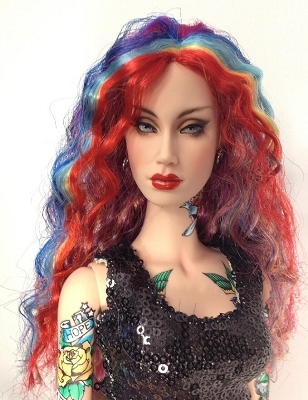 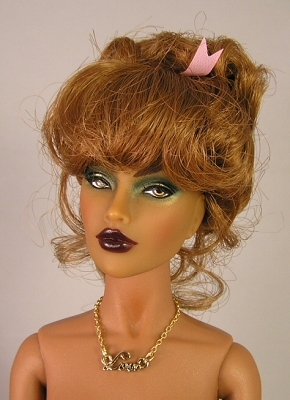 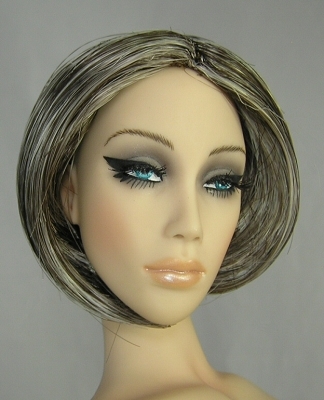 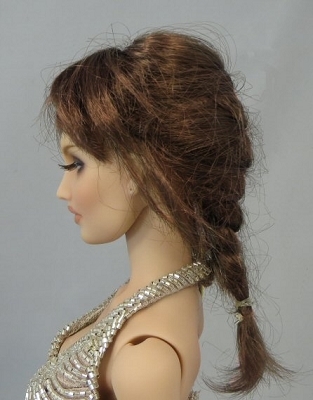 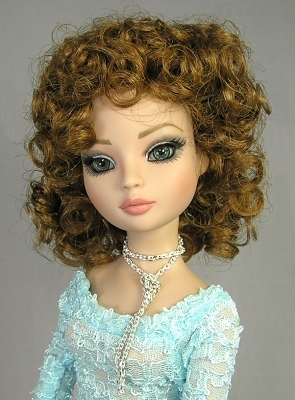 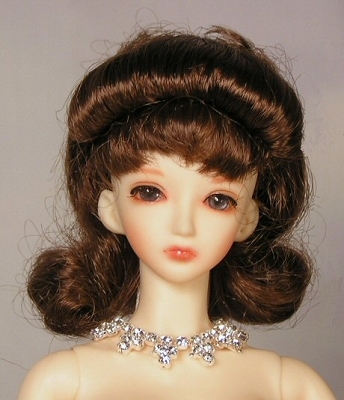 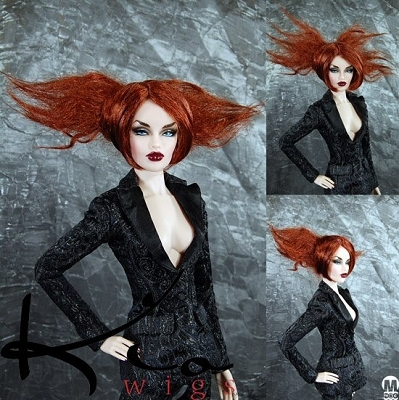 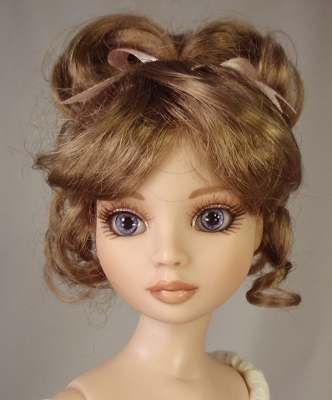 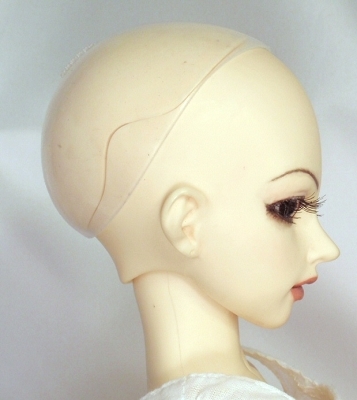 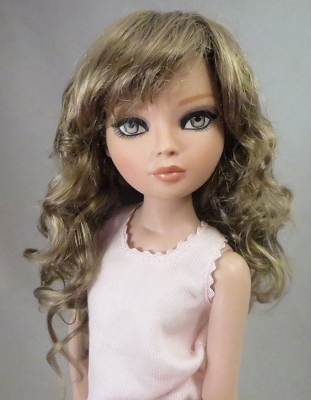 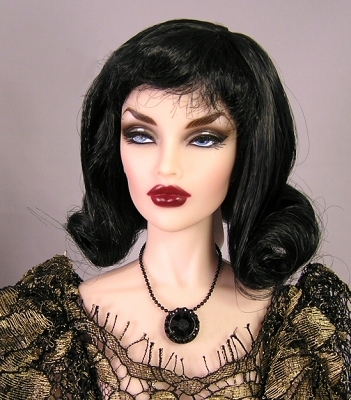 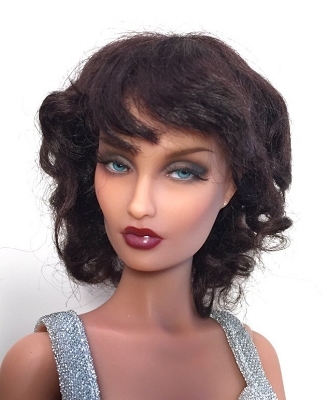 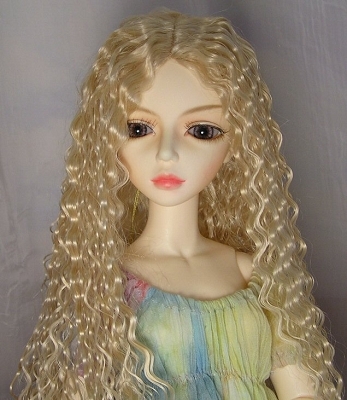 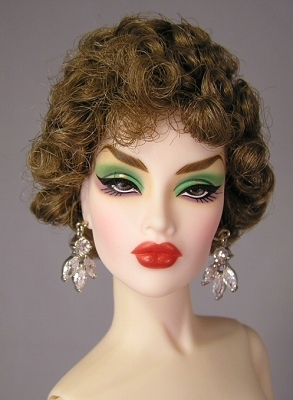 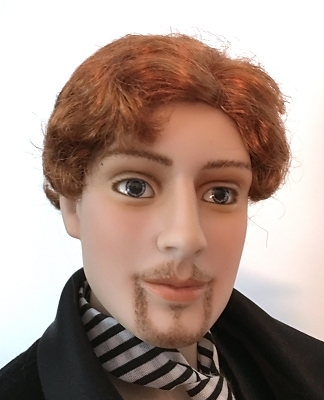 I am not affiliated with any of the doll manufacturers, but am using their dolls as models for these wigs. 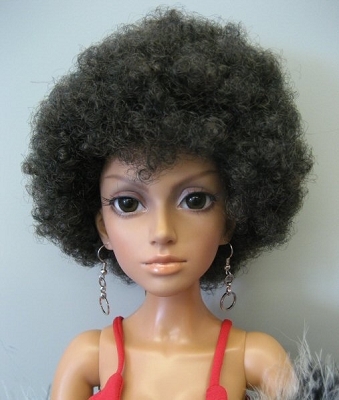 If you are looking for a Monique wig that is out of stock or not listed on my website, contact us and we can order it for you.